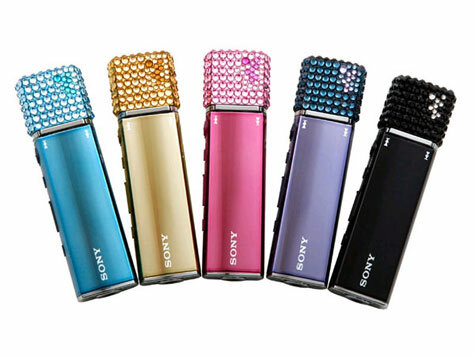 Sony announced the launch of its stick type mp3 player ‘NW-E010 series’ in the end of August in Japan market. 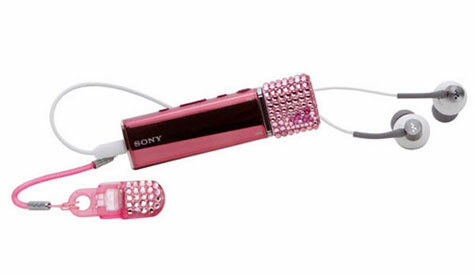 Featuring Swarovski design, the mp3 player can be used as a USB memory. It comes with five different colors including blue, gold, pink, violet and black, and suggested price is 18,800(JPY) for 2GB and 24,800(JPY) for 4GB.